Dan Miller, owner of the Minneapolis-based cleaning business, purchased GreenStreets, which operates 10 storefront locations and two proprietary Cleaning Labs in the Bay area. "Mulberrys is on a mission to establish the first national garment care brand," said Dan Miller, owner and founder of Mulberrys, in a statement. 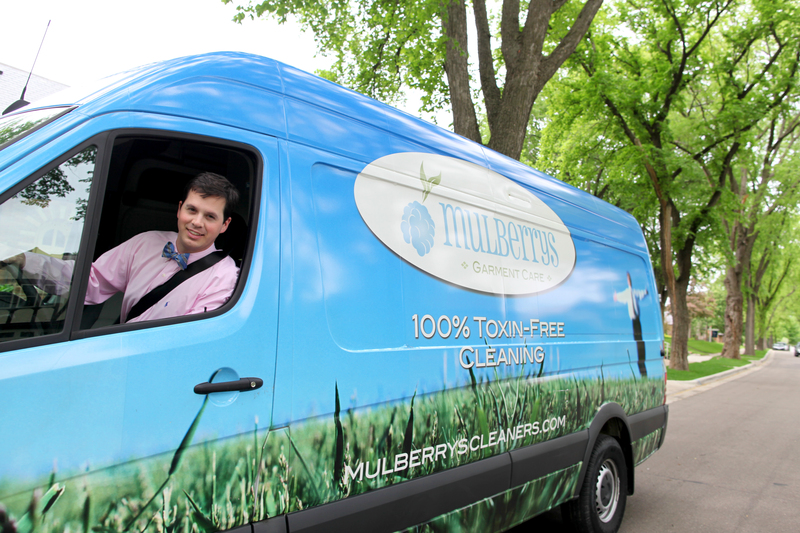 "We are thrilled to build upon GreenStreets local success while introducing Mulberrys' eco-friendly laundry service." Terms of the sale were not disclosed after the sale closed Dec. 1. Miller chose to expand in San Francisco because he knows the area. His father lives there, but more important, he wanted to acquire a company that shares his vision of sustainability. "GreenStreets had the same hanger recycling program and used the same green technology," he said. Combined revenue for Mulberrys and GreenStreets this year is $10 million. The name will be co-branded for a short time and then change to Mulberrys by the end of the year. "We really admire Mulberrys' vision for the future of garment care and are excited to take these next steps together," said Kevin Kneafsey, GreenStreets co-founder. Mulberrys has locations St. Paul, Edina, Eagan, St. Louis Park, Roseville and Minneapolis. Its free app can be downloaded from Apple or Google Play.